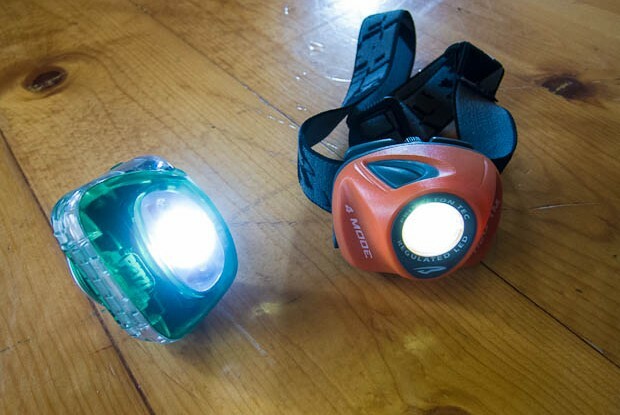 Light up: Picking a good headlamp. Headlamps are the ultimate tool for the outdoor enthusiast. They leave hands free to cook, tend to tent matters or turn pages of a book at night. At night when hiking or paddling, the light goes where your head turns to look. This review by Bryan Hansel at Paddling Light is an excellent discussion about new models. I have several older and much heavier models that I have since retired for a very lightweight Petzl. I never leave home without it hen travelling these days, whether to go out fishing, at night, paddling, or hiking a trail. It’s become on of my 10 essentials on the trail, even more so than a flashlight. If you don’t have one, give it some thought. This entry was posted in Uncategorized and tagged Fishing, Gear Review, Headlamps, Hiking, Paddling. Bookmark the permalink. 2 Responses to Light up: Picking a good headlamp. Funny that I was just thinking I need to research headlamps and saw this article ! Thanks.